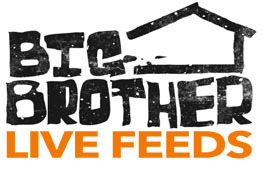 Several new Big Brother 10 commercials have hit the television airwaves and are a little different than most of the other commercials we’ve seen so far. I have added two more commercials that I ran across. All are a little different but yet still have the same theme. Take a look at the new commercial below and compare it to the other commercial below that we are used to seeing on CBS. Speaking of commercials, why not subscribe to our YouTube channel and be updated whenever we post a new video?